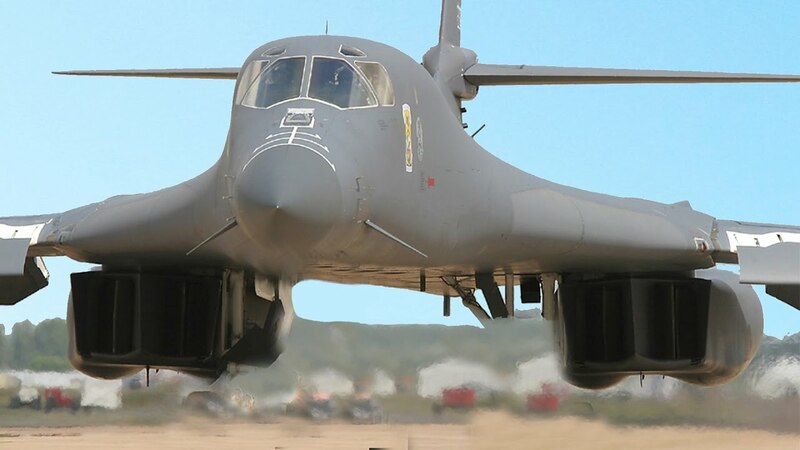 On 13 April 2018, the U.S. Air Force deployed the AGM-158B against Syria in response to the Syrian Governments alleged Chemical Weapon attack on its own people. The JASSM-ER was carried and fired by a U.S. Air Force B-1 Lancer bomber. 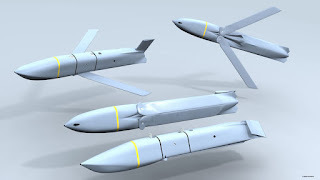 The US Navy has ordered the new AGM-158C Long Range Anti-Shipping Missile to replace its Harpoon missiles, which is interesting to me because I wasn't sure what they had in mind. I'm still not sure that the AGM-158C is the Navy answer to the need because it's an air-launched weapon, but it will do until they find something else. The nice thing about the AGM-158 is the 2000 lbs warhead. It packs a decent punch as the Syrians may attest to.